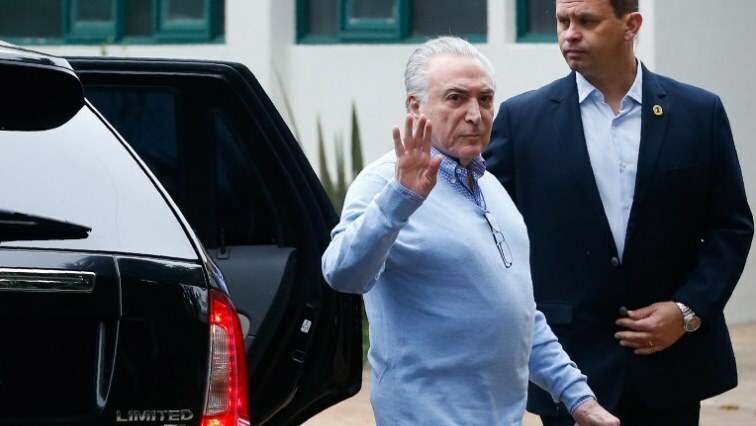 Brazil judge orders release of ex-president Michel Temer - SABC News - Breaking news, special reports, world, business, sport coverage of all South African current events. Africa's news leader. Temer, who was arrested Thursday in Sao Paulo and transferred to Rio de Janeiro, is the second ex-president of the Latin American country to be caught up in a sprawling, years-long anti-corruption probe called Car Wash that has claimed scores of political and corporate scalps. The preventative detention of the 78-year-old predecessor of the current far-right President Jair Bolsonaro had no legal justification, judge Antonio Ivan Athie said in the ruling. Athie extended the release order to former mines and energy minister Moreira Franco, who was also arrested along with several other people. The federal prosecutor’s office said Thursday that the investigation into Temer had uncovered “the existence of a criminal organization in full operation, involved in concrete acts of clear gravity,”. This entry was posted on 25 Mar 2019,09:33PM at 9:33 PM and is filed under World. You can follow any responses to this entry through the RSS 2.0 feed. Both comments and pings are currently closed.